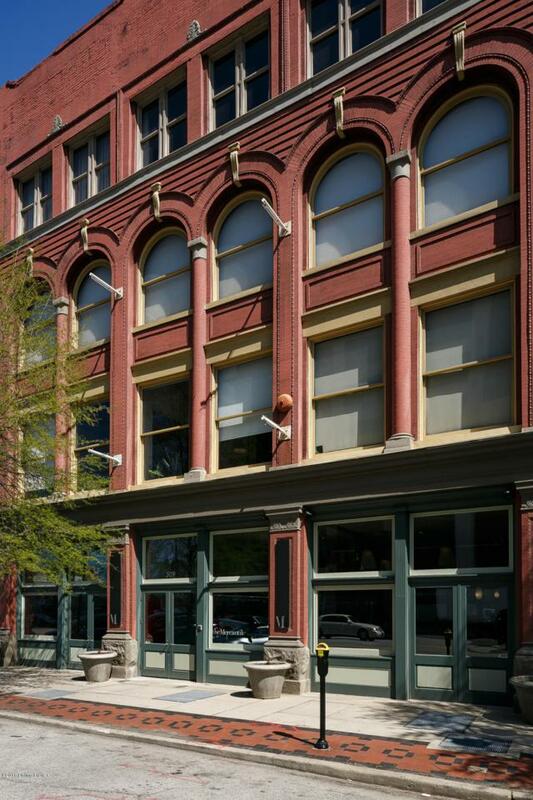 Panoramic views of Downtown Louisville & the Waterfront! 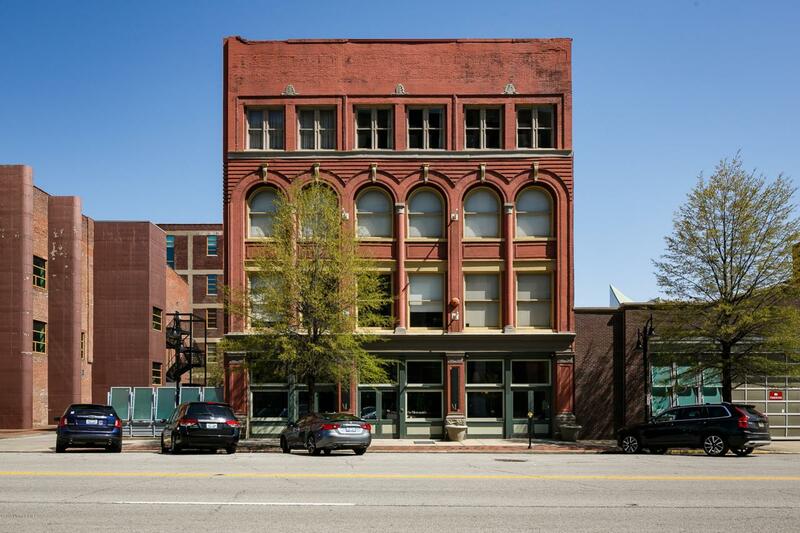 Come visit this new listing in the Mercantile Lofts. Conveniently located close to all of the wonderful shopping & restaurants that NuLu has to offer. The condo has 1044 square feet of open living space- making Loft style living your own! 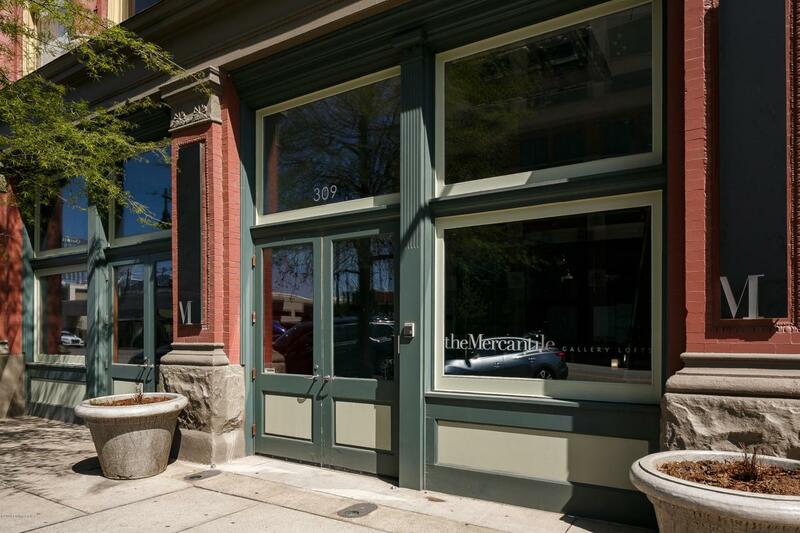 Enjoy all of the many amenities that Mercantile Lofts has to offer. 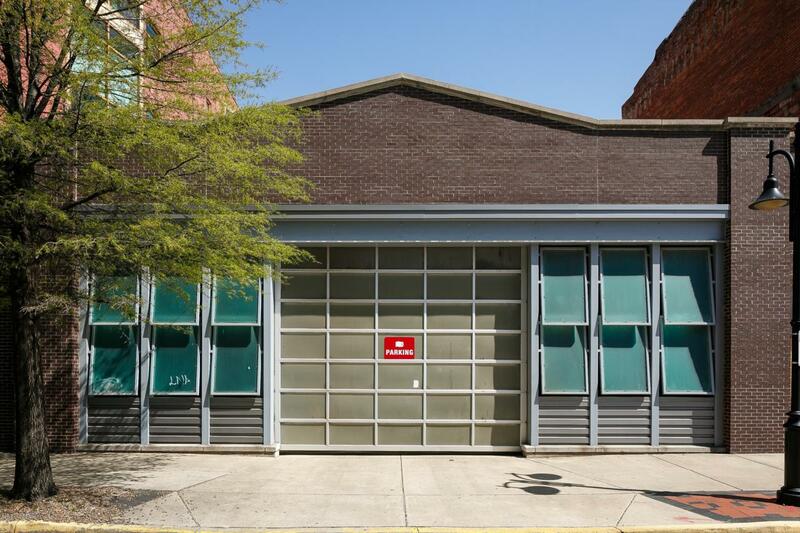 The condo includes 1 covered parking space in the secured garage as well as a storage unit located in the basement of the building.